 The following are the core beliefs of Philadelphia Revival Church based on the foundational truths taught in the bible. All of our teaching and ministry is rooted in and flows out of these biblical doctrines. There is one eternally existing God who has three distinct persons: God the Father, God the Son, and God the Holy Spirit. He is the creator of all that exists, both visible and invisible, and is therefore worthy of all glory and praise. God is perfect in love, power, holiness, goodness, knowledge, wisdom, justice, and mercy. He is unchangeable and therefore is the same yesterday, today, and tomorrow. the holy scriptures, and through all of creation itself. Humans, both male and female, were created in God's image for His glory. The first humans, Adam and Eve, were created without sin and appointed as caretakers of the rest of God's creations.